As an expat in Gothenburg, there are many possibilities to meet people in the same situation as you – the Gothenburg Region is internationally oriented. But, after several years of working with expats, we have learned that Swedes are not as open-minded as we think we are. It takes time before we open up - but be patient, once you get to know a Swede, you have a friend for life. 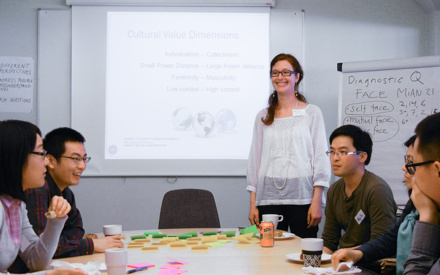 Enhance your intercultural communication skills! Learn more about Swedish management style and Swedish culture - and become more efficient at work. Through interactive, tailormade training and lectures filled with knowledge and humor, participants gain tools and insight in how to interact with Swedes. And, don’t worry, “fika” (coffebreak with cinnamonbun) is always included. 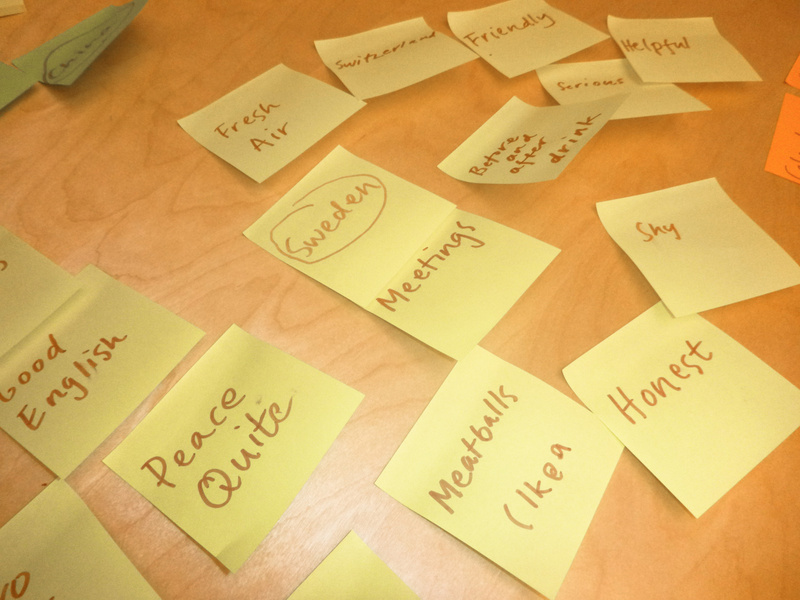 Why not try our one-day programme "Sweden - the essentials"? Bring the colleagues to a unique conference venue, far away from high-tech solutions, but only one hour's drive from Gothenburg. If you have guests arriving at the airport, we will arrange transport for them. How about finishing the workday with a home cooked meal served in our old baking house? Take a break from the busy everyday life in the city, head for the countryside and let us take care of you and your family for a day or two. Stay in one of our lovely guest houses and try a wide range of activities - from Swedish handicraft to a walk in the forest. If you need help with transportation, just let us know.